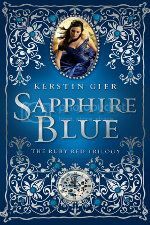 In this stunning sequel to the highly acclaimed Daughter of Smoke and Bone, Karou must come to terms with who and what she is, and how far she’ll go to avenge her people. Filled with heartbreak and beauty, mysteries and secrets, new characters and old favorites, Days of Blood and Starlight brings the richness, color and intensity of the first book to a brand new canvas. "Prague, early May. 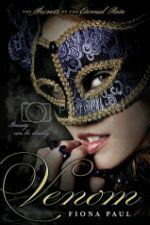 The sky weighed gray over fairy-tale rooftops, and all the world was watching." "I was at the cemetery when it happened." "Man falls down before the Angel of Death like a beast before the slaughterer." "The streets of Southwark were dark and deserted." 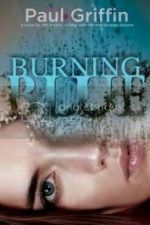 The Burning Blue opening really caught my interest! In my creative writing classes, we learn that making the reader ask a question (in this case: "you were in the cemetery when WHAT happened?") is very effective in an opening. I've flipped to the end before, but seeing spoilery cliffhangers stopped me from doing that! That's a good point about opening lines. I've also heard authors say that opening lines should give some clue as to characterization, setting, and conflict all in a few words. I like Laini Taylor's opening a lot as well. It creates such a great picture. I really love this idea. Opening lines set the tone for the entire novel. 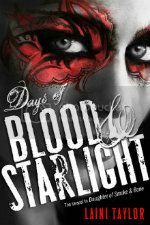 My favourite is the beginning of Days of Blood and Starlight.